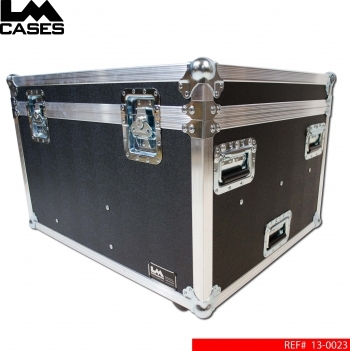 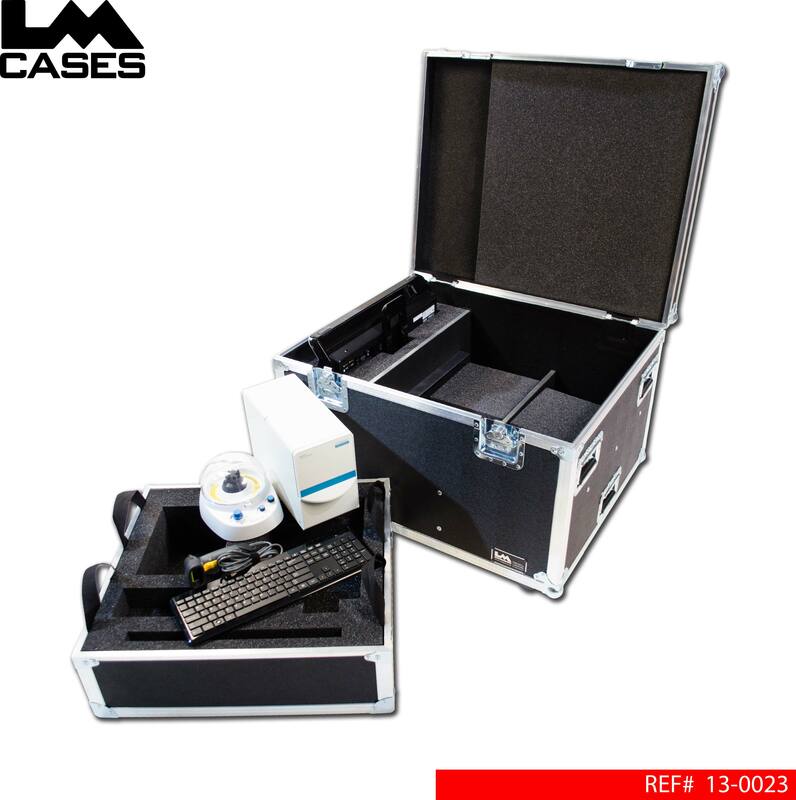 This case was designed to hold a Biological Identifier Kit. 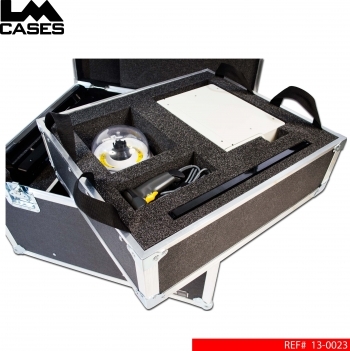 The case features custom CNC cut foam inserts for each of the delicate components. 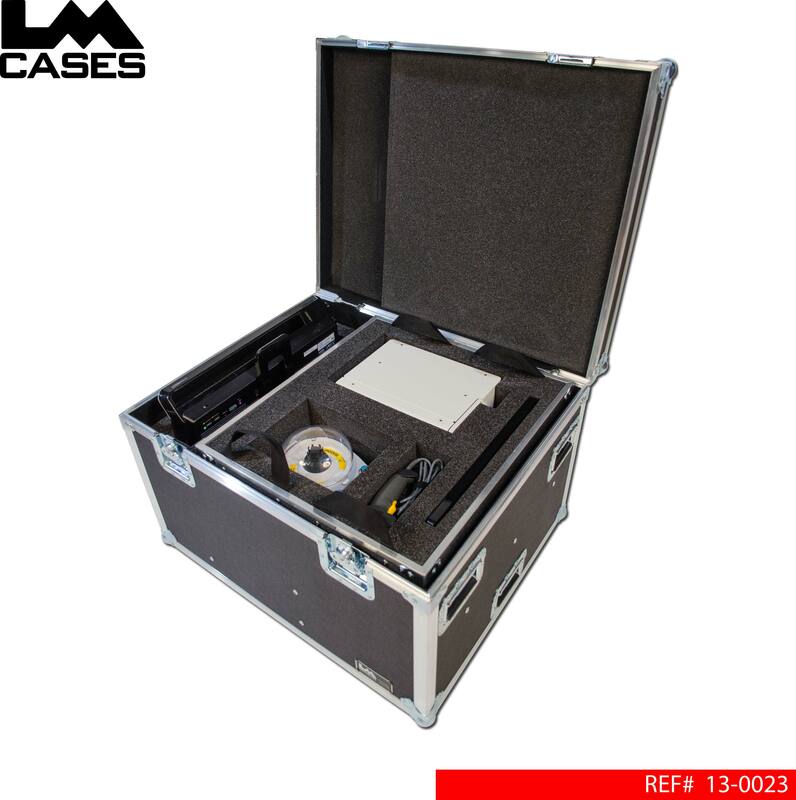 The interior case features a 3/8" removable tray with a generic storage area mounted below. The exterior case is built out of 3/8" plywood and featured deep recessed handles & 3 field replacable inboard dolly casters.